How to change my credit card info on my JotForm account? Our credit card information has changed how do i change the auto renewal information? 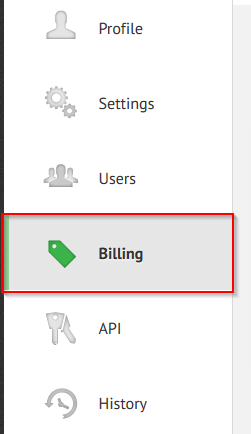 You can change your credit card information from the Billing section of your account page. 5. Now, click on Change Credit Card to enter your new credit card information. Hope this information helps. Please get back to us if you need further assistance.